Thank you to our amazing team and incredible customers who have made this success possible. 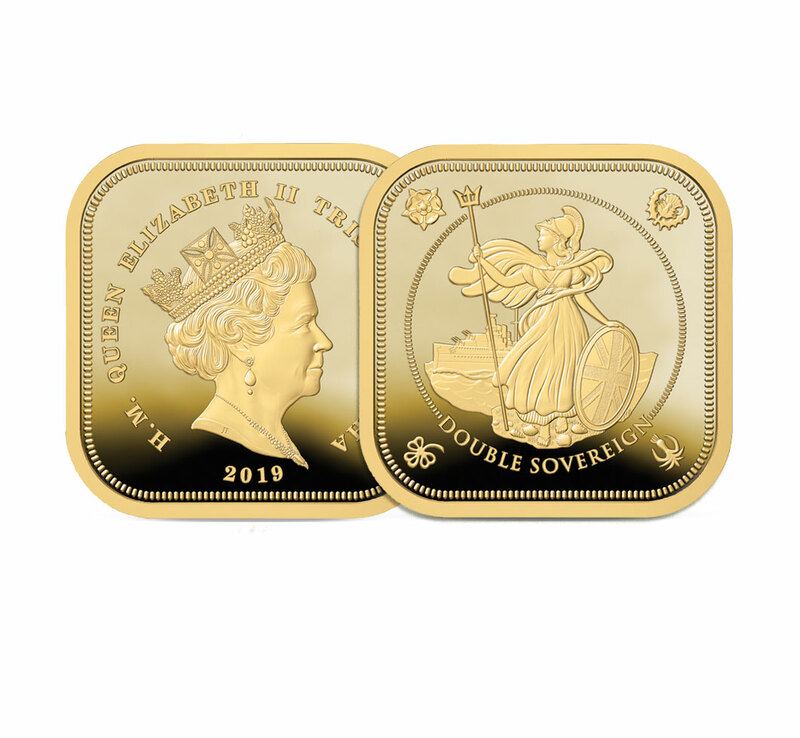 The 2019 Britannia Four Sided Double Sovereign - Buy Back has been announced! 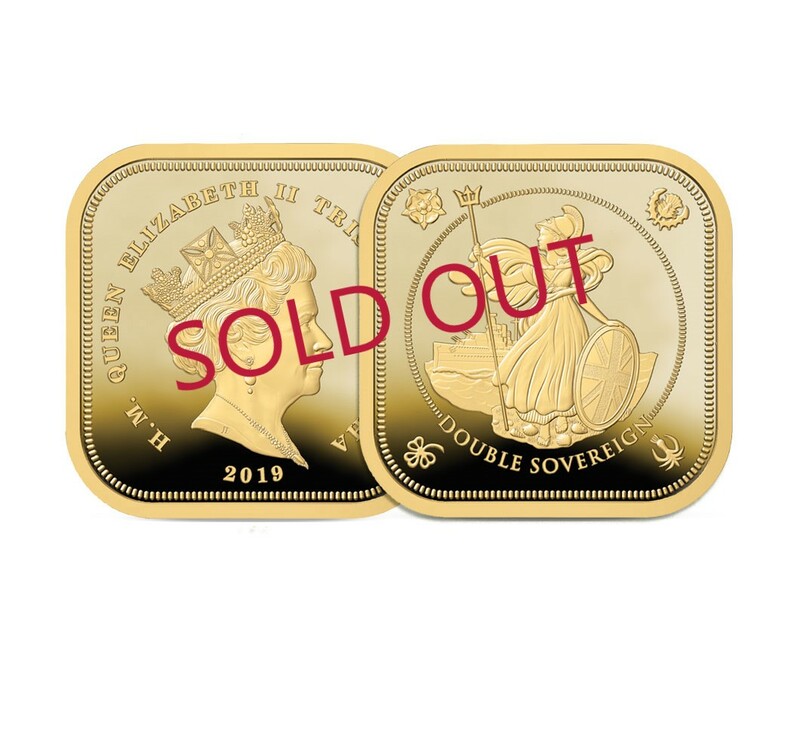 The 2019 Britannia Four Sided Gold Double Sovereign has completely sold out. It was limited to just 349 coins which were snapped up within days of release. Many of our clients have expressed disappointment at not being able to acquire one of these world first double sovereigns, so we have announced a buy back on this product. This entitles existing clients to sell their coin back to us, at a premium on what they paid so that we can satisfy ongoing demand. For further details, click here. The Britannia Four Sided Gold Sovereign Range is selling out fast! 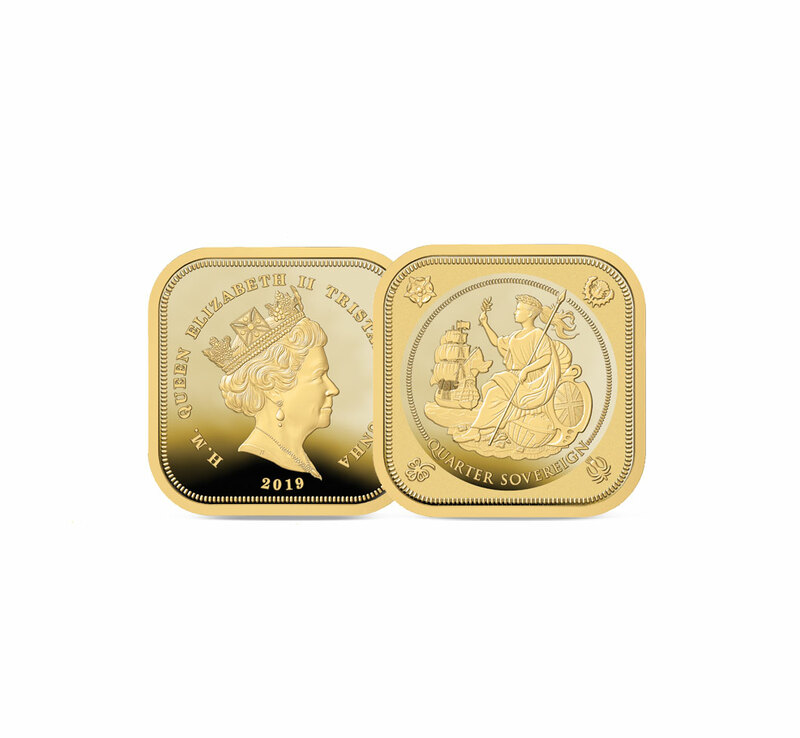 The 2019 Britannia Four Sided Gold Sovereign Range is selling out fast! 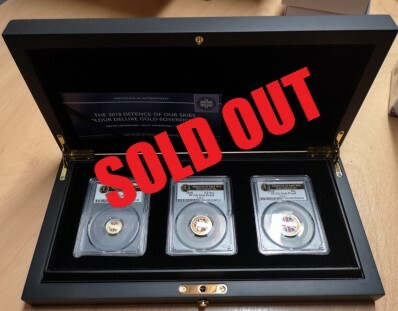 The Double Sovereign, Five Pound Sovereign, and Definitive Set have all sold out. Other coins in the range have very limited quantities left, so please don’t miss out and call 0333 234 3103 now for details. If you are one of the lucky few who own these coins, keep coming back for possible buy back announcements! Here’s a sneak preview of our new TV advertisement. 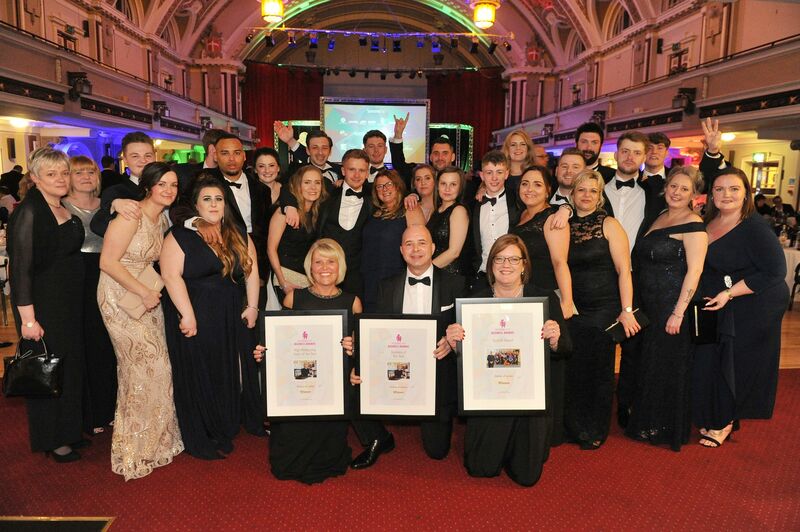 Hattons of London are very excited to have been nominated for 3 awards at the Stoke Sentinel Business Awards. 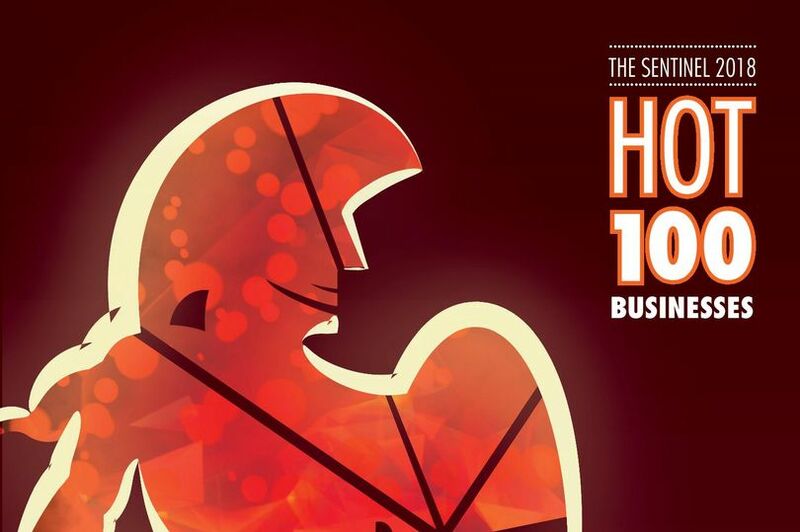 These include Best Team and Best Business. Come back soon to find out if we won. The 2018 Armistice Centenary Remembrance Gold Sovereign range has nearly sold out! The 2018 Armistice Centenary Remembrance Gold Sovereign Range has nearly completely sold out! 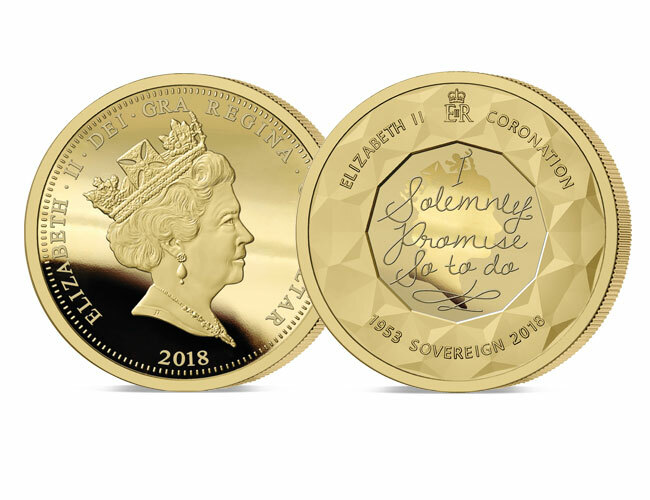 The 2018 Armistice Centenary Remembrance Gold Quarter Sovereign, Double Sovereign, Five Pound Sovereign, £20 and £50 sovereigns have all sold out. If you are one of the lucky few who own these coins, keep coming back for possible buyback announcements! The 2018 Armistice Centenary Remembrance Gold Five Pound and Double Sovereign have sold out! 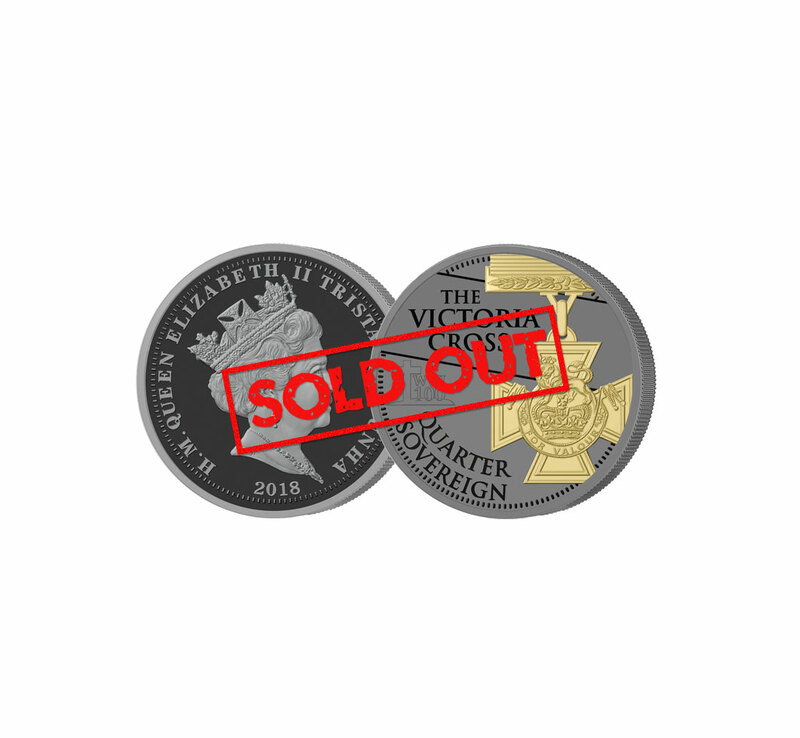 The 2018 Armistice Centenary Remembrance Gold Five Pound Sovereign and Double Sovereign have completely sold out. 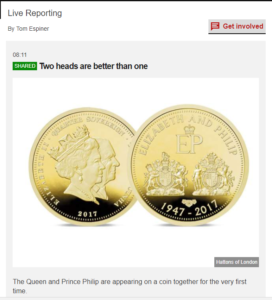 The coins were snapped up within days of release. 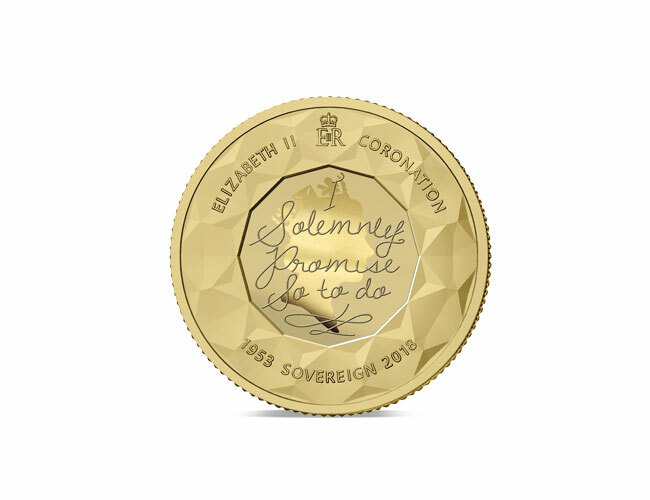 Other coins in the range are selling fast, so don’t miss out on these world first sovereigns and call 0333 234 3103 now for details. 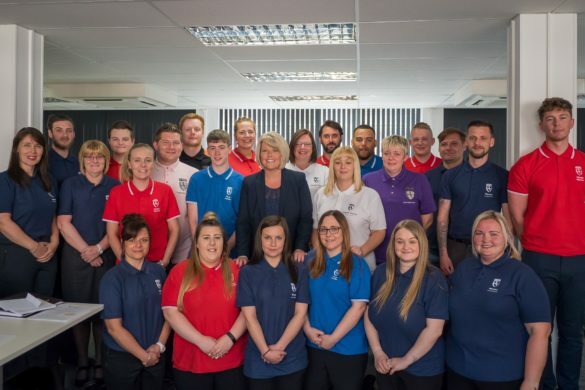 Our new TV advert is being launched soon. Here’s a sneak preview. Our coins are making the news! We at Hattons of London are very excited to announce that we will be attending the Royal International Air Tattoo this year from 13th – 15th July. 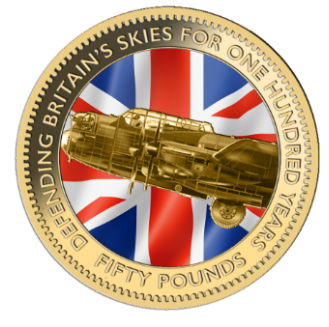 We will be showing our incredible coin ranges and we will have our coin specialists on hand. If you are one of the lucky ones going to this incredible event, pop along to the blue zone and visit us! Ten facts you probably never knew about the Queen. Have you seen our new TV advert? Here’s a sneak preview. Defence of Our Skies Deluxe Set Sold Out. Buy Back announced! 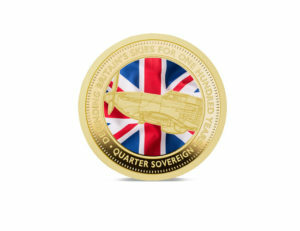 The 2018 Defence of Our Skies Deluxe set, comprising the Quarter, Half and Full Sovereigns, has completely sold out. 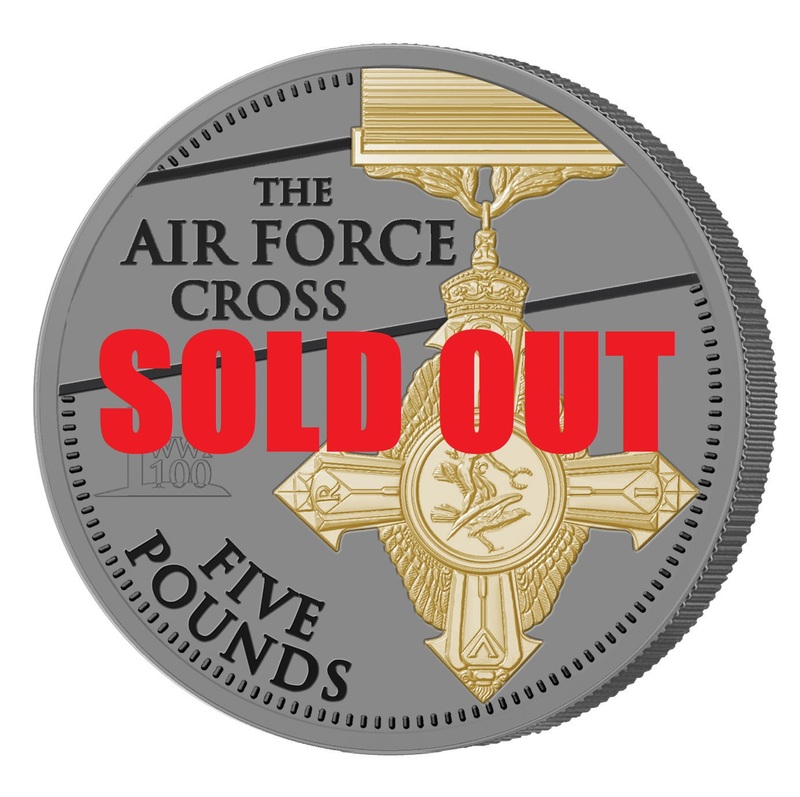 The sets, limited to just 99 editions – all struck on the day of the RAF centenary itself (April 1st 2018) and graded by PCGS – were snapped up within days of release. Many of our clients have expressed disappointment at not being able to acquire one of these prestigious collections so we have announced a buy back on this product. This entitles existing clients to sell their set back to us, at a premium on what they paid, so that we can satisfy ongoing demand. For further details, click here. 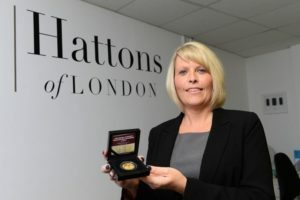 Hattons of London has quadrupled its workforce in just nine months! Featuring an interview with our Managing Director, Simon Mellinger and Air Vice-Marshal Peter Dye (Retired) OBE, Former Director General of the RAF Museum. Hattons of London have released a new TV advert. Here’s a sneak preview.